Hello, Everyone. Happy What I Ate Wednesday!! 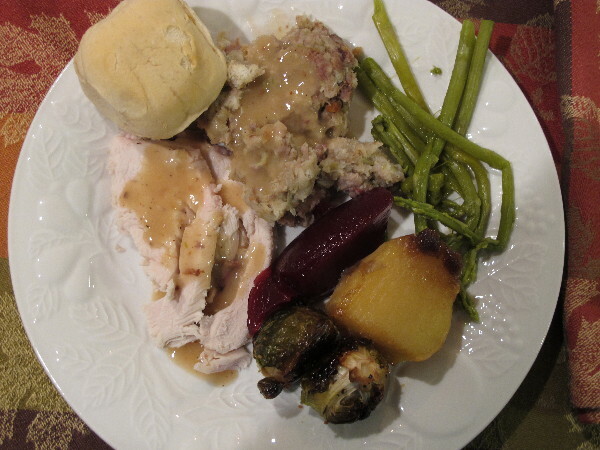 I am sharing my meals from Thanksgiving day. We had a very low-key holiday at my parents house. My mom and sister did most of the cooking. Thank you to Jenn a Peas and Crayons for hosting the WIAW! 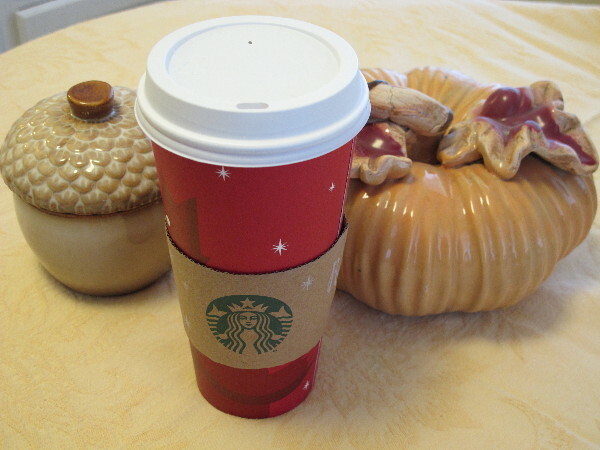 Since the kitchen was already busy, we ran out to Starbucks to pick-up coffee for everyone. 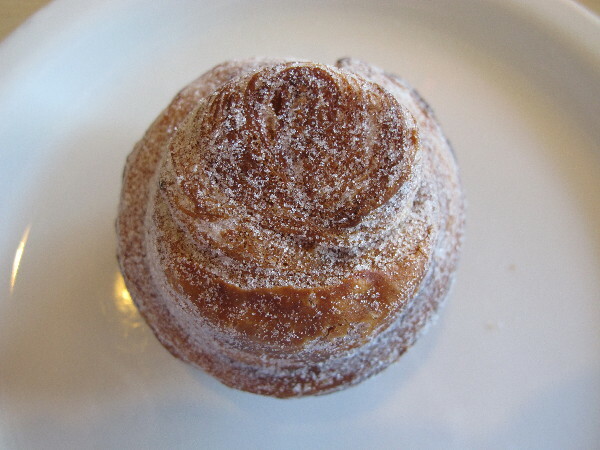 And we brought pastries from one of our favorite bakeries. 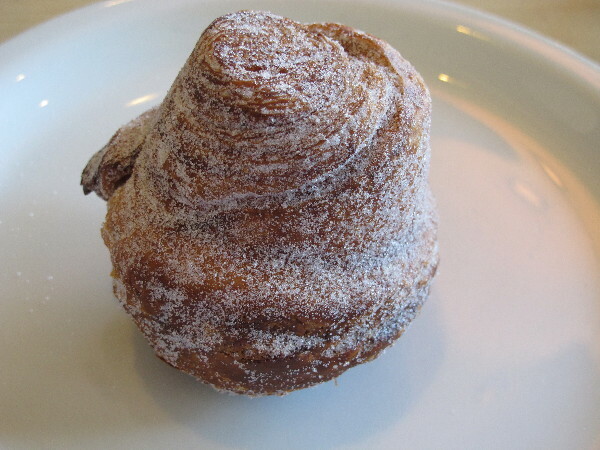 I had a very tasty pastry that was sort a combination of a sugar donut and a croissant. We snacked on homemade guacamole (my husband’s specialty) and chips. Pumpkin pie, of course. My sister made the pie and it was very tasty. I was hoping that lots of people would be sharing their Thanksgiving eats. Your plate looks great, filled with lots of good stuff. 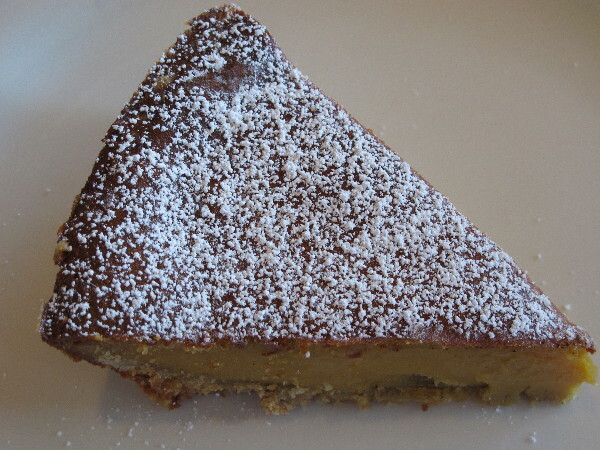 And that pumpkin pie looks amazing too!!! Sounds like you’ve had a delicious day!! We did. 🙂 Thank you! Everything looks great, especially the croissant and pumpkin pie!! Your sisters pumpkin pie looks absolutely delicious!! That pumpkin pie looks gorgeous! 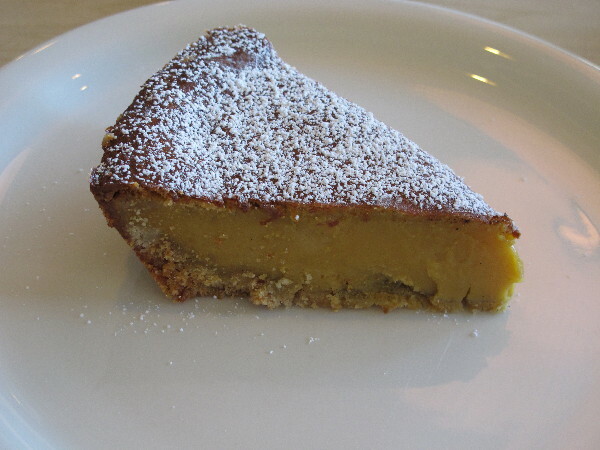 All I wanna do right now is reach through the screen and take a bite outta that pastry! It looks fantastic! I have to admit that up until a year ago, my favorite part of holiday meals was always the carbs 🙂 Now I enjoy eating the turkey, meat, etc. But before I would always load up on the rolls, corn and mashed potatoes! Then my dessert place was always equal, if not larger than my main course. I love how you all sit down at the table together. 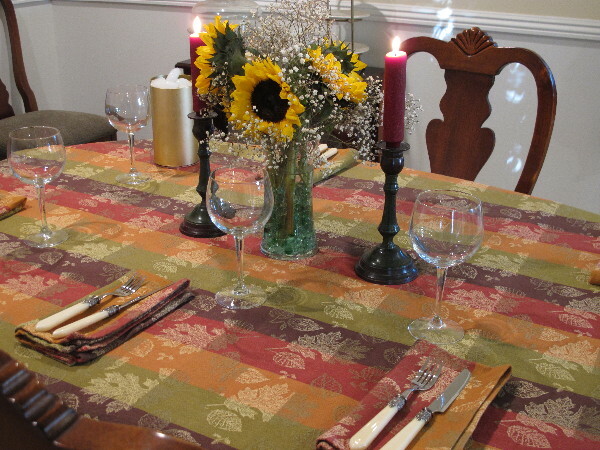 I can’t remember the last time that I sat down at a table for Thanksgiving. At my grandma’s house the dining room table is used to serve the food, and because there are so many of us (25 or more) we all just scatter around the house. My dad and uncle usually take the living room, so that’s where our side of the family always sit!